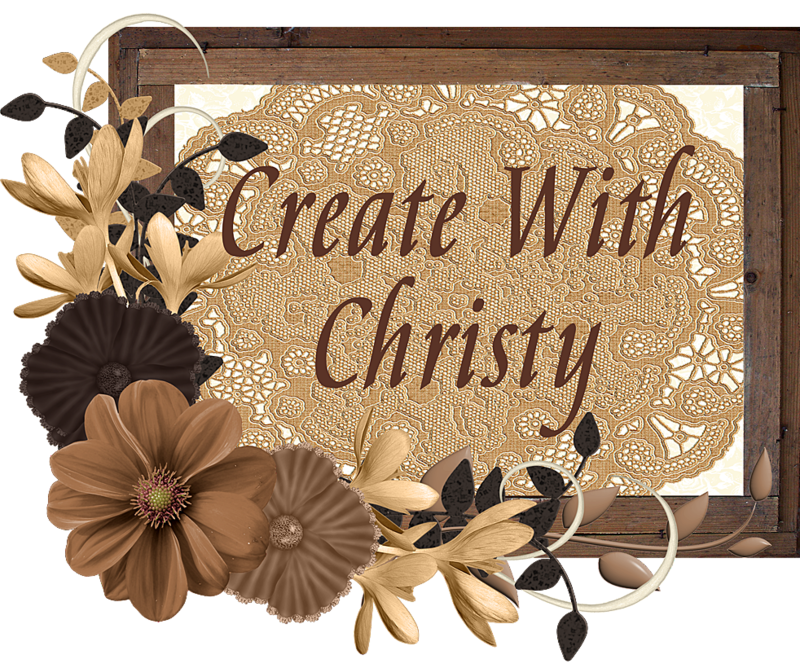 Create With Christy: New Video Project! 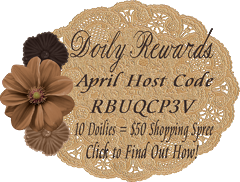 A new video project has been added to my Stampin' Up! website. 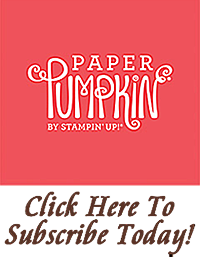 The video shows you how to watercolor with our Classic Stampin' Ink pads. Some of you have already used this technique, but the lady on the video gives some pointers on how to make your watercoloring look even more special. Click below to see the video.